The March First Thursday at the AGO celebrates Toronto with a program that aims to explore, through a feminist lens, a non-deterministic future that imagines possibilities for a diversity of representation and experiences. 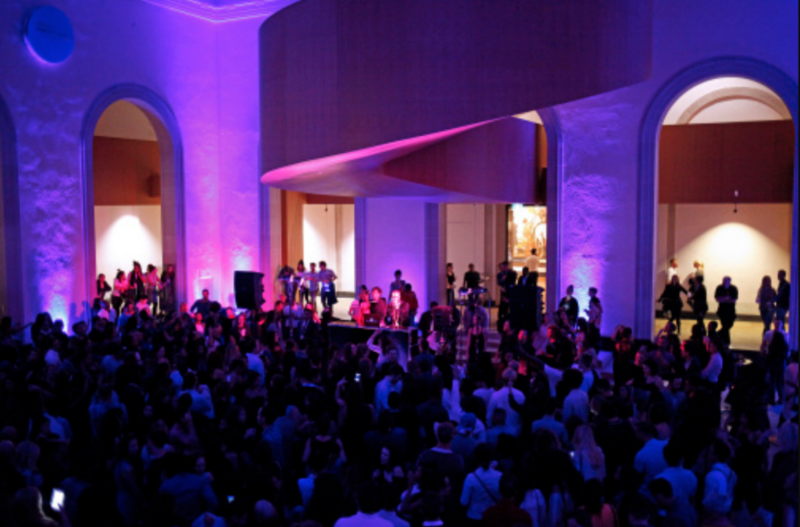 Guest-curated by OCAD University Criticism and Curatorial Practice graduate students, the event is headlined by d’bi. young anitafrika and her band The 333, and includes artist projects by Hazel Mayer, Mariam Magsi, and Zahra Saleki amongst others.